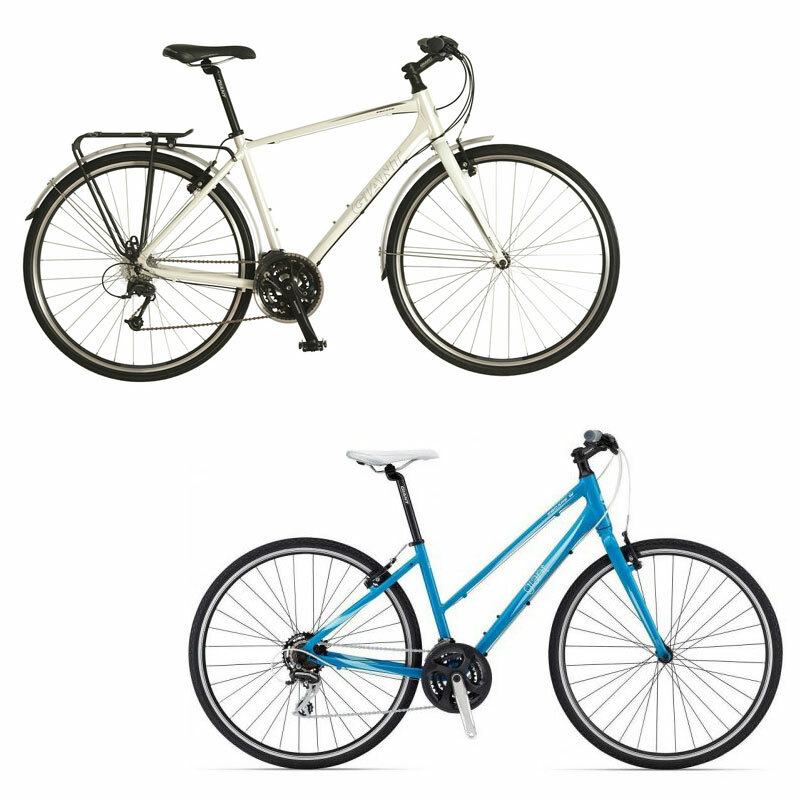 We generally use modern mountain bikes (Giant City Escape) as they are solid and comfortable. All have adjustable seats and are regularly serviced. If you are uncomfortable and want to change your bike that is no problem at all, just let us know. For those who fancy something different, we also have antique British bicycles and even electric bikes (for a small supplemental charge). 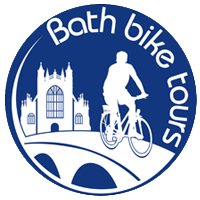 Bike hire is included in the price of our tours. Outside of our tours we hire our historic British bikes at £36 per day or we hire out groups of mountain bikes at very reasonable rates. Ask for details. This service requires a deposit and includes a copy of our exclusive Cambridge Bike Tours map. If you are taking one of our tours and would like to hold on to the bike for the rest of the day, we can come to an arrangement provided a deposit is left.